December 20, 2013 Nefer Khepri, Ph. 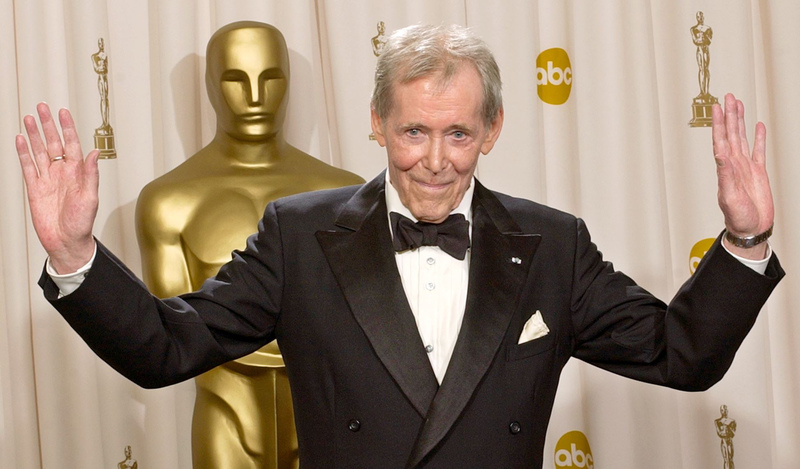 D.
An Expression of Gratitude for a Great Actor: Peter O’Toole. 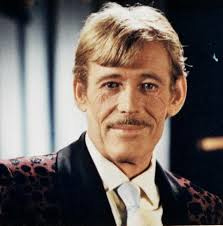 great actors of our generation, or any other, Peter O’Toole. He was, and always shall be, my favorite actor. I’m grateful for the magic of video, DVDs, and DVD players. 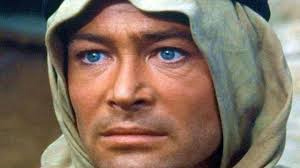 I’m grateful that yesterday I spent a delightful 2 hours introducing my child to the wonder that was Peter O’Toole. We watched one of my all-time favorite movies, “My Favorite Year.” At first she moaned, groaned & complained that “he’s dead now, Mom, get over it. He’s more boring now than ever.” Yeah, lovely, right? I told her it didn’t matter. She was going to watch this movie with me & I guaranteed her she’d like it. She disagreed. I’m grateful that as we watched it we caught one another eye-balling each other for our reactions to particular scenes. I did warn her at the beginning that should I cry, just ignore me. I think she was keeping an eye out for tears. As for me, I watched from the corner of my eye as she would react to the funny scenes & was highly gratified to see her giggling over Peter’s antics in that movie as well as many other funny lines delivered by the fine cast. “Pretty good” doesn’t even begin to size up Peter O’Toole, but coming from a surly 15 year old girl, it’s incredibly high praise, indeed. I’m sure Peter would have appreciated that. 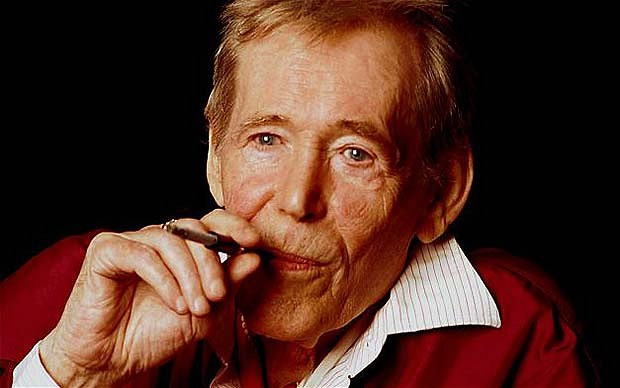 I’m so grateful to Peter O’Toole. His films were not only entertaining, they were educational. His are the only movies that ever encouraged me to go out & read books on the subject matter covered. Due to his movies I became, and still am, an avid Anglophile. His films instilled in me a tremendous love of history that then influenced me to study Archaeology & obtain 3 college degrees. I never realized until he was gone what a HUGE impact Peter O’Toole had on my life. Through his films he opened my eyes and mind to many things. For that I shall always be grateful. Previous Deck Review: The Green World Oracle.